Your personalized menu of transformational travel destinations. Need more assistance stepping out of your comfort zone? Work directly with one of our experienced pathfinders to craft your ideal transformational travel journey. Join our global network of impact centers. Our experienced team is excited to connect with you. Get hand-selected opportunities, travel advice and new connections from our network. We know what it’s like to start exploring new territory and stepping out of your comfort zone and want to help make that process easier for you. Rather than swimming through our database of experiences, we can help match you to a workshop, course or volunteer opportunity that fit your needs. Our pathfinder has years of experience living in community, volunteering on farms and participating in and guiding transformational experiences. We are excited to match you with experiences and even help you understand what they’re like. We offer our pathfinding sessions in English and Spanish. Recommendations for upcoming programs and opportunities at hand-picked Impact Centers. Advice for participating in immersive transformational experiences abroad. Depending on where your journey takes you we may have tips to travel like a local and make personal introductions. Each session has a $100 USD flat fee. Bryan has been a core NuMundo team member since the network was created. He has explored and worked at permaculture centers and ecovillages across the Americas since 2013. 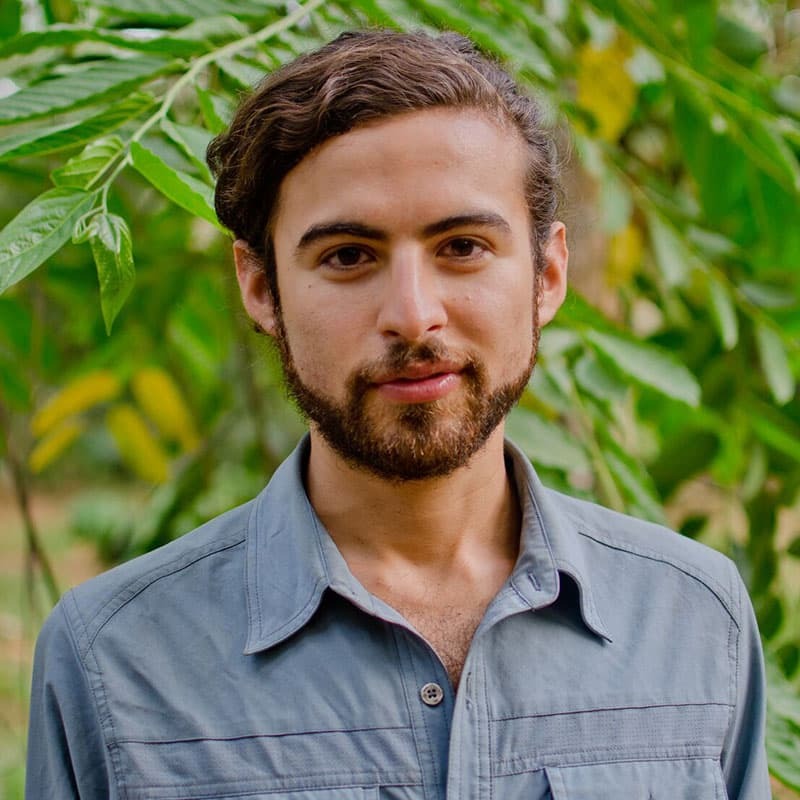 Bryan completed a tropical permaculture and appropriate technology apprenticeship in the last remaining Ecuadorian jungle and is a highly active community organizer and facilitator in Southern California. He has co-founded Earth Journeys and The Sustainable Living Tour in support of budding changemakers. Bryan has a bright, positive attitude while on a journey to find a balance between nature and technology. He is in close communication with the entire NuMundo team, ready to crowd-source the best recommendations for you. Let us know if you have questions about the Pathfinder program.